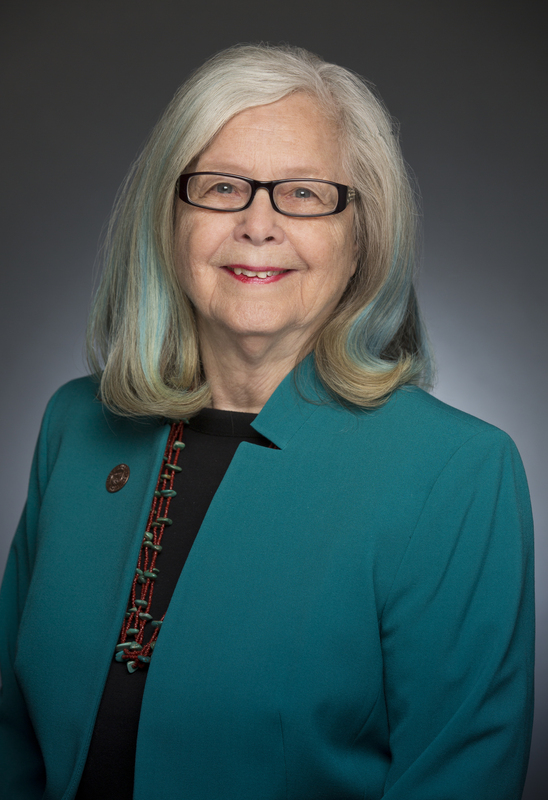 STATE CAPITOL, PHOENIX – Legislative Democrats invite members of the public to budget hearings this week, the 14th and 15th in a series of hearings that will be held statewide. Appropriations committee members will be in attendance to hear citizens’ concerns of the deep cuts to the state’s budget. Members of the public are invited to attend to share their comments, concerns and questions. When: Monday, April 6, 6:30-8:30 p.m. When: Wednesday, April 8, 6:30 to 8:30 p.m.